Which Math Materials Improve Teaching and Learning? 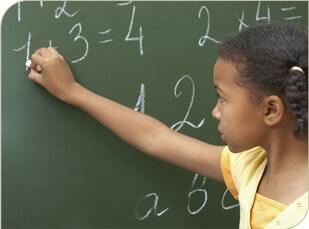 Very poor teaching of numeracy and mathematics in South African primary schools is a serious problem. JET Education Services did research to establish whether workbooks were more effective than standard maths textbooks in improving numeracy. They share their findings and the implications of these findings for South Africa here.